The Ant-Man franchise introduced the concept of legacy heroes in an era where Iron Man had yet to exist and when Captain America was still frozen in ice. 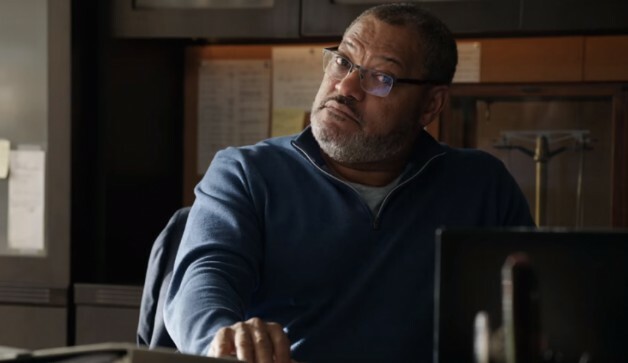 Ant-Man and the Wasp continued on that theme by bringing in Dr. Bill Foster, also known as the superhero Goliath. 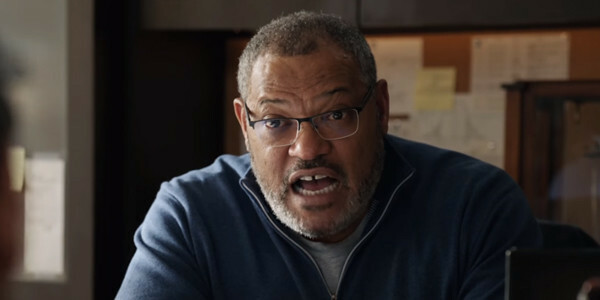 The character played by Laurence Fishburne got into a humorous conversation with Scott Lang where the two compared how big they could grow, prompting Hope van Dyne to make a quip about sizing, but that’s the extent of Foster’s superheroics in the film. 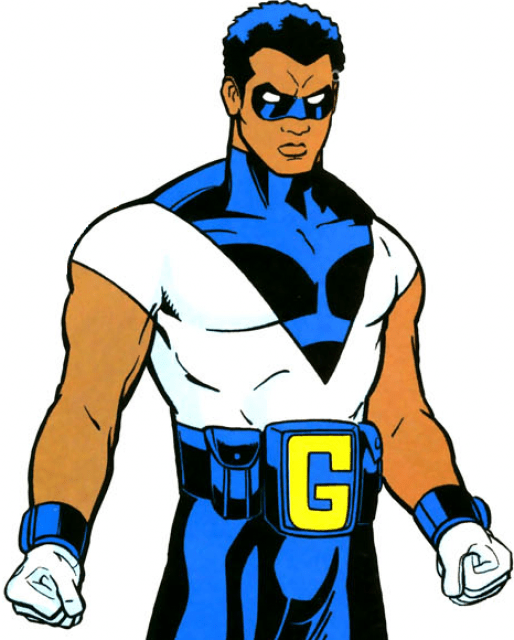 But at one point, the filmmakers planned for a scene that showed him as Goliath. While the film did not show Bill utilizing the tech to enlarge as Goliath, the film does end with the character seemingly repairing his relationship with Hank. This possibly leaves the door open for a future partnership to take shape, though it seems unlikely that the character will get his own spinoff movie. But the actor is not opposed to some more heroics in the future. 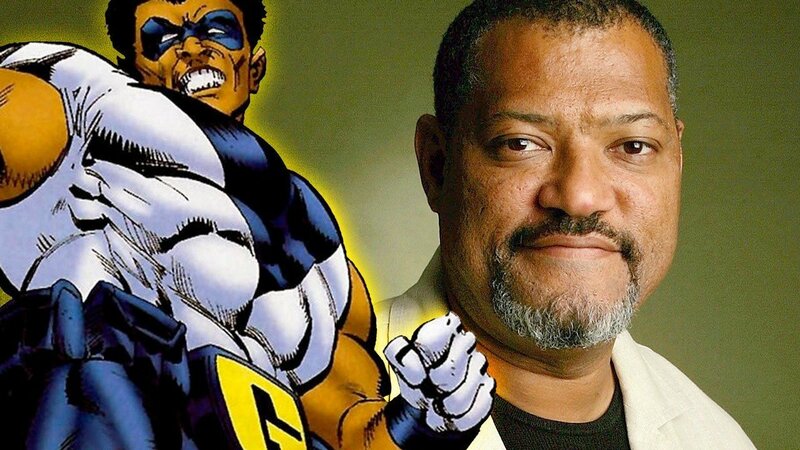 While speaking with Den of Geek, Fishburne revealed that he would like to suit up as Goliath in a future film. “If it happens, if I get to suit up, great. 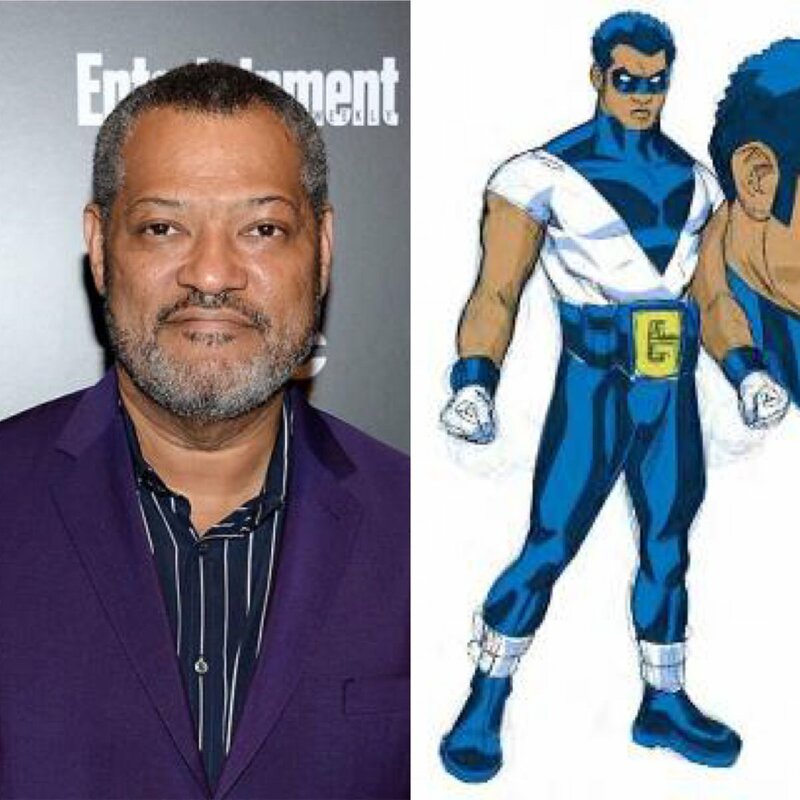 If I don’t get to suit up, at least I’m in the MCU,” Fishburne said. The actor added that he was not a major Ant-Man fan growing up, despite being an avid comic book reader. 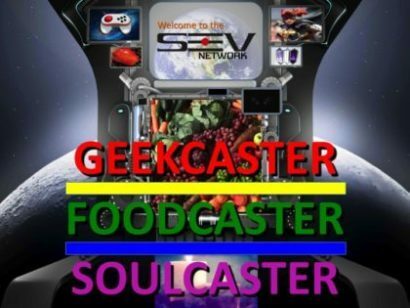 Follow me on Twitter and Instagram @BlueJayHJB and follow GEEKCASTER on Facebook and Instagram.